I love planners. I love creating printables. 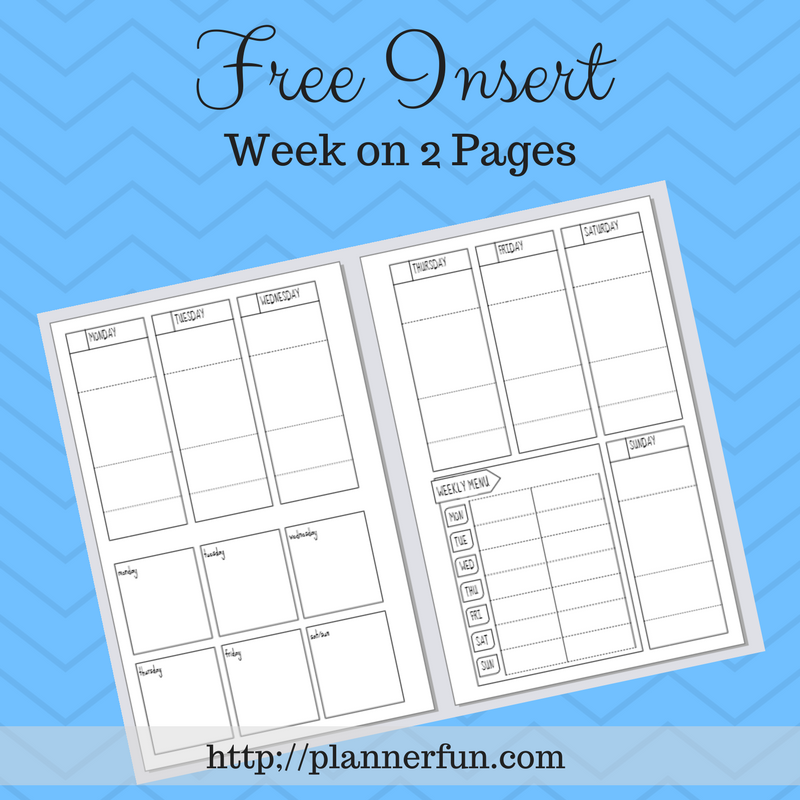 I love creating printables for my planner! Yep, it's true; I change up my planner layouts fairly often because I love using something new and I love the challenge of creating something I see from somewhere else. The inspiration for this insert came from Pinterest. This insert is 8½ by 5½ and can be downloaded here. Let me know in the comments if you would like to see more freebies like this. Check out my archived blog, Planner Fun, for tons of free inserts for your planner in a variety of sizes.